Vector graphics of versatile rectangular banners. 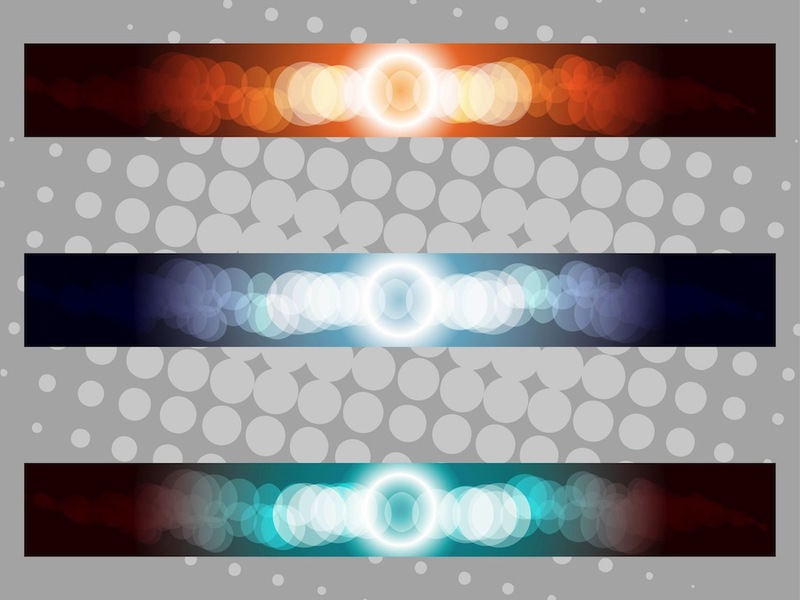 Geometric shapes and gradient colors with bright light in the center and bubbles across the entire banners. Free vector templates for all kinds of product labels, poster and flyer decorations, documents title field and website buttons. Colorful abstract design templates. Tags: Abstract, Buttons, Decorations, Geometric Shapes, Internet, Online, Website.